There is a Scandinavian feel to this Betsoft release which has a Viking theme. The main character is Amma, a female leader who has long blond hair tied in braided pigtails. She is on a quest to pillage nearby villages with her 2 male companions, trekking through the countryside scene in which the 5 reels are set. An ornate stone structure encases the reels of the Viking Age slots game, which is decorated in various patterns and masks. Amma can be seen at the right bottom of the screen giving an occasional yawn during gameplay. There is also appropriate fun music to be heard throughout the play of Viking Age slots which also adds to the enjoyment of the game. The colors used in the Viking Age slots game are bold and bright and there is engaging music playing in the background throughout. All the graphics are 3D and various animations occur when a winning combination has been found. 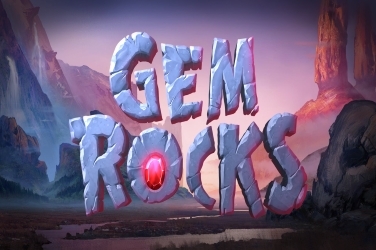 This adds to the fun element of this slots game which is themed around ancient Viking civilizations. The designers have used the 3 characters of the Viking Age slots game as symbols upon it reels. Other paying symbols include a Longboat, a Battle-axe, Golden Jewellery, a Statue, a Rune Stone in the snow and a Shield. 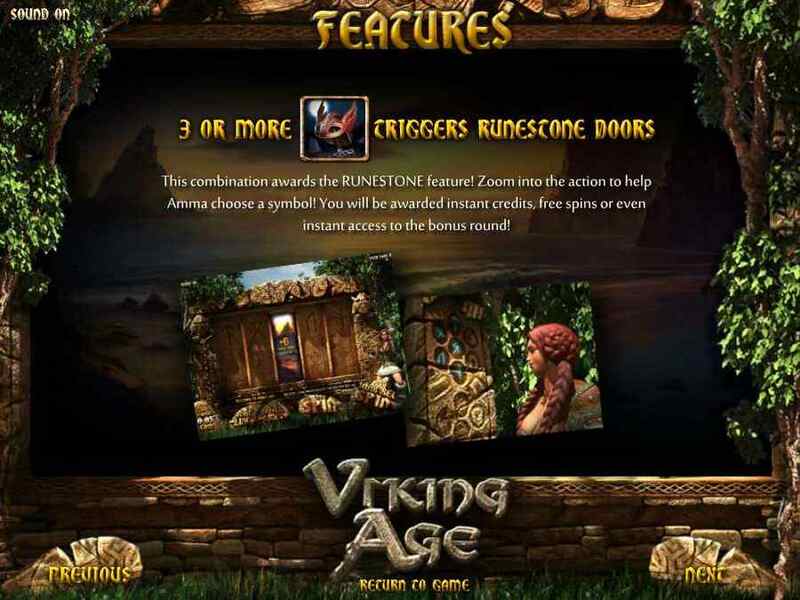 There are also 3 Bonus Symbols to be found in the Viking Age slots game. The 1st of these is a Viking Helmet and when 3 or more of these are revealed a Bonus Mini-Game is activated. At this point in the game, players are asked to choose one of the helmets to reveal a random prize. This can be either a cash prize, Free Spins, or the chance to play the Arm Wrestle Bonus Game. The Arm Wrestle Bonus Game can also be played when 3 or more of the symbol is spun. Here the player is asked to choose which arm wrestler they think will win. Should they guess correctly then the winning amount will be higher. 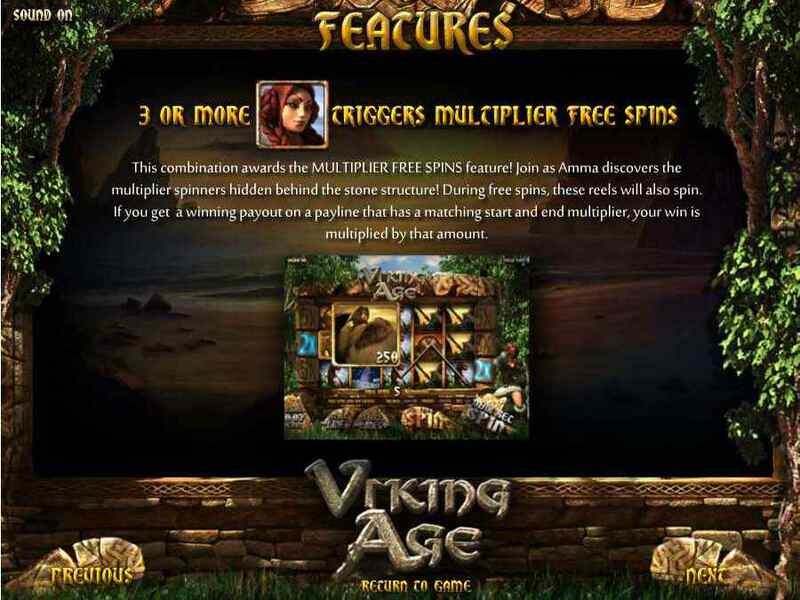 Another way that players can add to their winnings is when 3 or more of Amma’s symbol is located across the 5 reels of the Viking Age slots game. 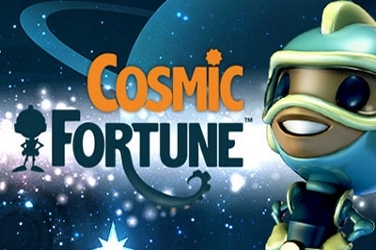 This activates a Free Spins Bonus Round for players to take advantage of. 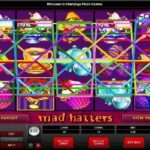 During the Free Spins Bonus Round, an additional reel appears on each side of the 5 reels. 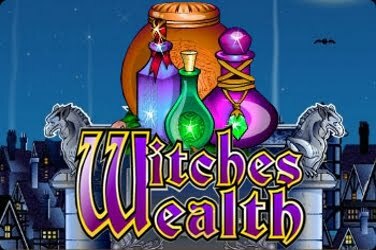 Upon these players will see a range of Multipliers from 2x to 5x the initial wagered amount. 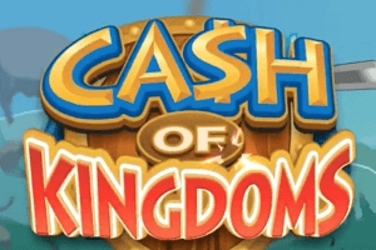 This will then be added should the Multiplier amount become aligned if a winning pay line is revealed during the game of Viking Age slots. 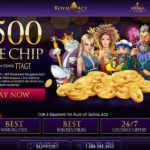 There is no Wild symbol found in the Viking Age slots game which is not the usual Betsoft format. Nor is there a Progressive Jackpot or a Gamble Feature. Yet none of this deters players who wish to take travel back to Viking times to see how many treasures they can uncover. 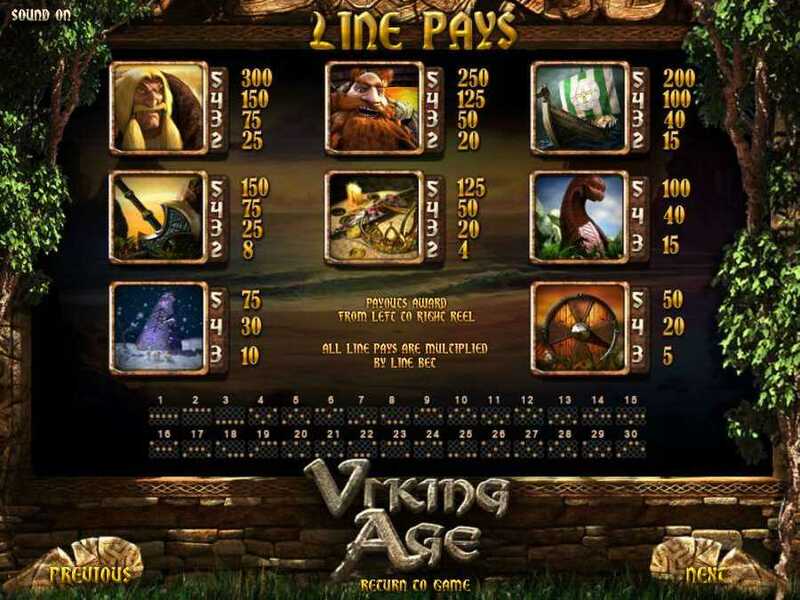 A maximum of 5 coins is allowed on each of the 30 winning paylines which can be found in the Viking Age slots game. 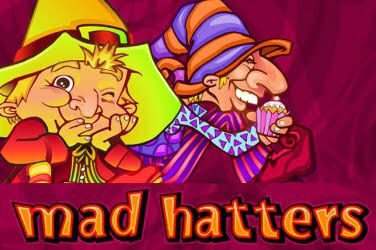 These can range from 0.02 to just 1.00, which makes this offering from Betsoft appealing to low rollers. 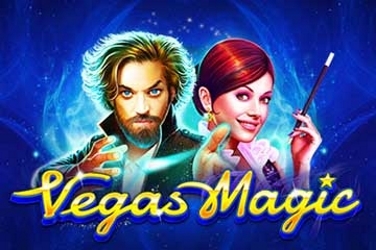 However, the various Bonus Features and regular payouts also make this 3D slots game popular with those who wish to maximize on their initial wager. 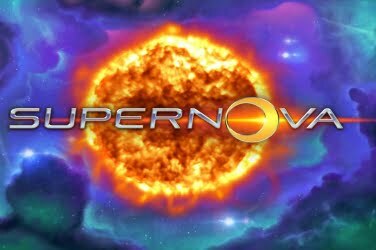 With Free Spins, Multipliers and 2 Mini-Games players have numerous opportunities to add to their winnings. 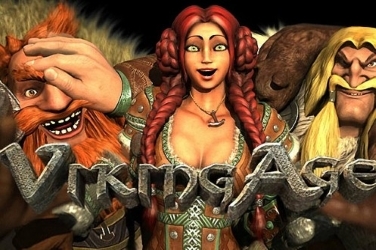 However, the Viking Age slots game may be rather slow for regulars to online casinos. But as there is less distraction from the main game it can be ideal for beginners and those who prefer the slower pace of play. 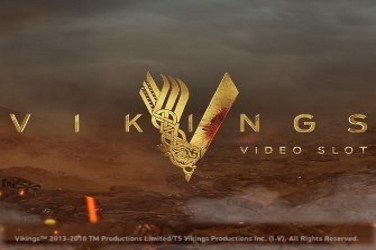 As is often found in Betsoft online casino games, Viking Age slots have an Auto Play option. 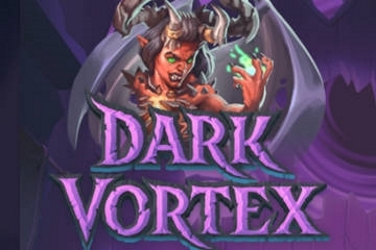 This means that players can set the game to run while doing other things. The reels can be spun for a certain amount of times or until the initial wagered figure is reached. 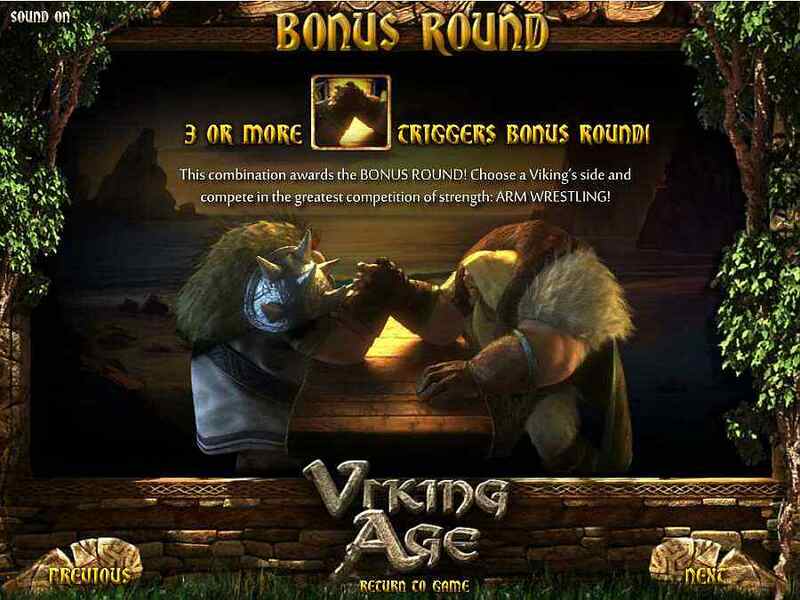 Players of all levels are taking advantage of all that there is on offer in the Viking Age slots game. 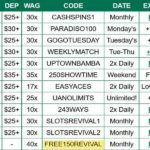 Providing various ways to increase winnings and 30 paylines to wager on there are plenty of reasons to join Amma and her gang of marauders on their journey.